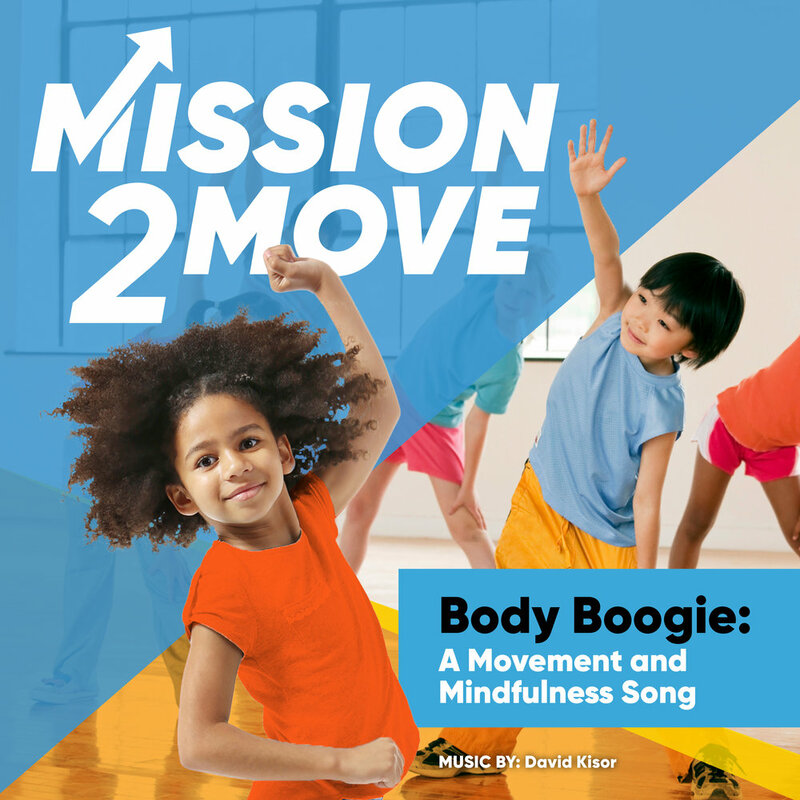 Body Boogie is the first in an upcoming line of songs to get the whole class and family moving. Explore a variety of music genres coupled with our neural drills. When the song becomes available on iTunes and Spotify we will post a link. Stay Tunes.